The Reetner virus can encrypt target system and user files, victims can eliminate it by reading our in-depth removal guide. How Does Reetner Virus Infiltrate the System? The first Reetner virus samples were detected in a small attack campaign in the end of June 2017. Due to the size of attack we cannot judge what is the primary method for distributing the ransomware. We expect that the most popular strategies are going to be used. They include email spam messages that utilize social engineering tricks. The hackers aim to confuse the targets into infecting themselves with the Reetner virus by either downloading attached files or linking malicious samples to third-party sites. 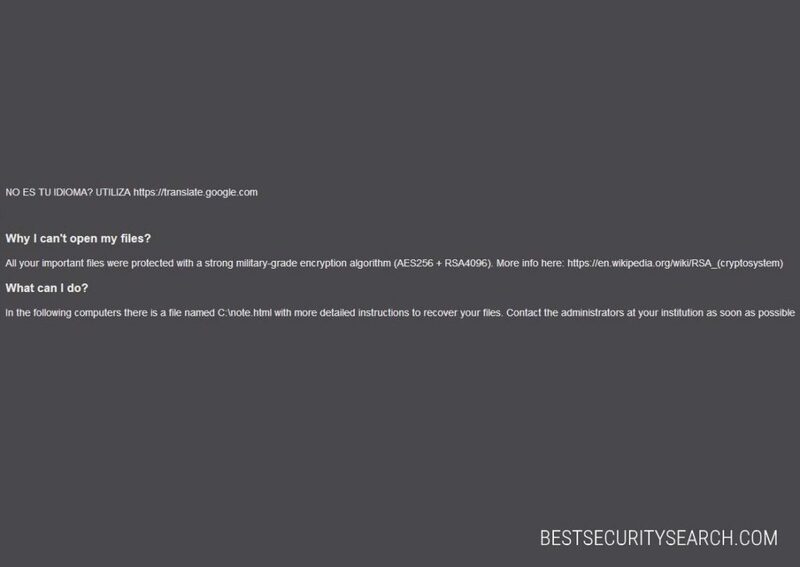 The criminals can deliver infected documents or software installers that lead to an active Reetner virus infection by manipulating genuine files. Software installers of famous or free applications can be modified to include the malware. They can also be placed on hacker-created sites that pose as legitimate download portals, as well as P2P networks like BitTorrent. Security experts discovered a malicious new threat can the Reetner virus that has been categorized as a ransomware. It is made by an unknown hacker or criminal group and contains an encryption engine that modifies essential system and user data. The collected samples so far show that while the Reetner virus contains ransomware functionality it can be further modified to include other components in future versions. This makes it a very dangerous malware that can be efficiently removed by following our instructions below. Upon infection it starts to encrypt user and system files according to a built-in list of file type extensions. It can be modified based on the attack and most cases affectes the most widely used data: archives, documents, videos, music, photos, databases, backups and etc. 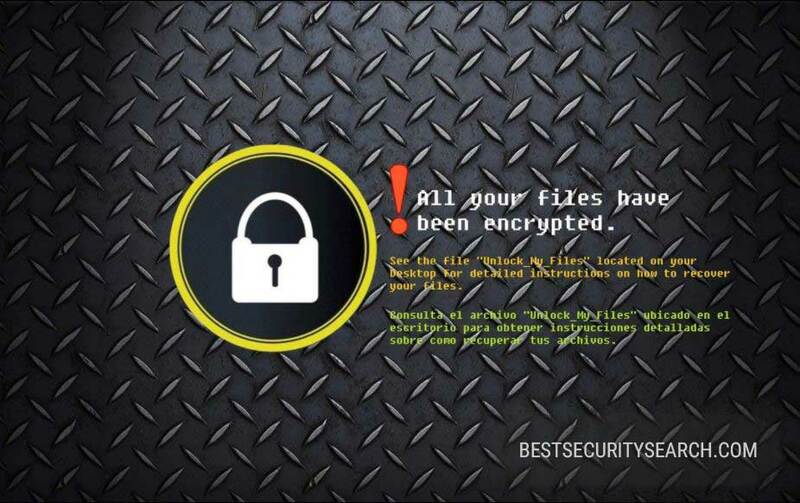 Depending on the strain and version of the Reetner virus a ransomware extension may be used to mark the affected files. In addition a lockscreen is being instituted with some of the versions of the Reetner virus. It prohibits ordinary user interaction by disabling any user interaction until the fee is paid or the virus is completely removed. See the file “Unlock_Mu_Files” located on your Desktop for detailed instructions on how to recover your files. Consulta el archivo “Unlock_Mu_Files” ubicado en el escritorio para obtener instrucciones detalladas sobre como recuperar tus archivos. We expect to see updated versions that feature additional modules. WARNING! Manual removal of Reetner Virus requires being familiar with system files and registries. Removing important data accidentally can lead to permanent system damage. If you don’t feel comfortable with manual instructions, download a powerful anti-malware tool that will scan your system for malware and clean it safely for you. WARNING! All files and objects associated with Reetner Virus should be removed from the infected PC before any data recovery attempts. Otherwise the virus may encrypt restored files. Furthermore, a backup of all encrypted files stored on external media is highly recommendable.